Departures every 20 minutes ! 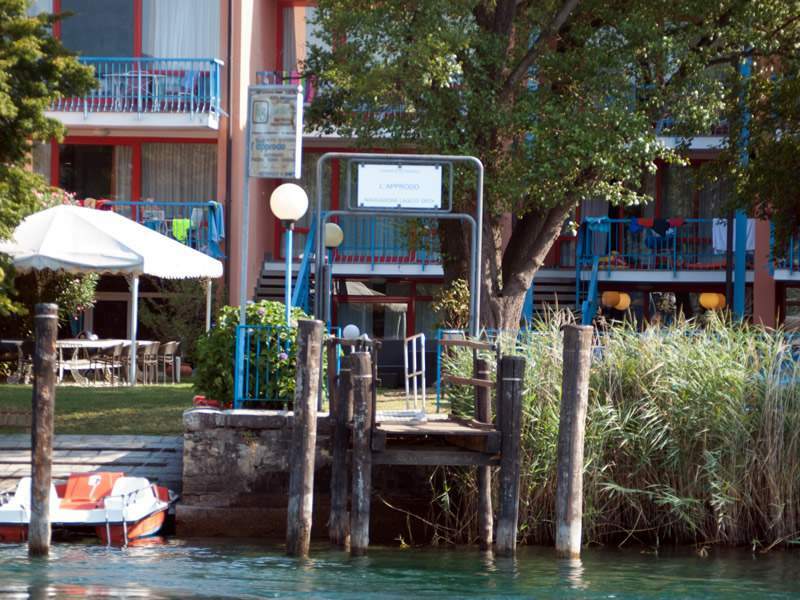 Mini-cruise "Lake centeral" only € 4,90 ! 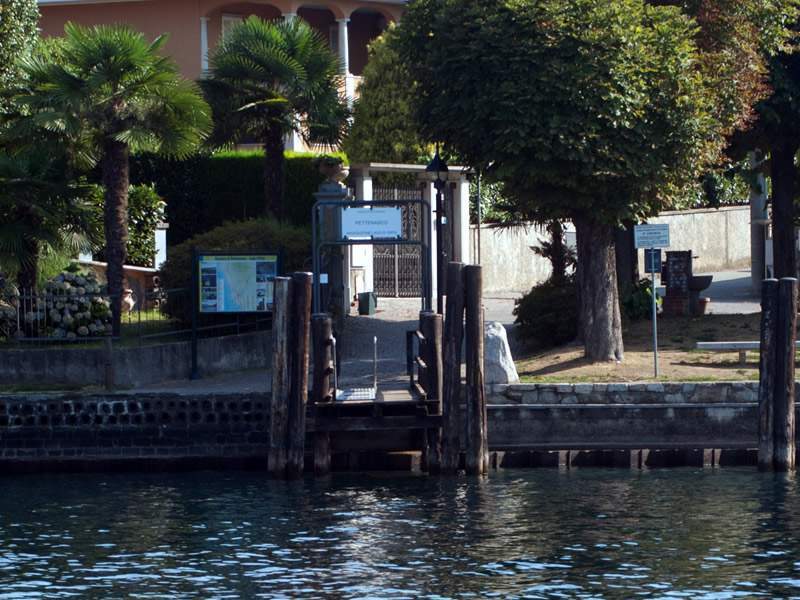 Sailing over waters, headed for the lonely enchanting San Giulio Island, leaving from every port on both shores of the lake : a fundamental service, taken for granted by resident and tourists visiting the area. 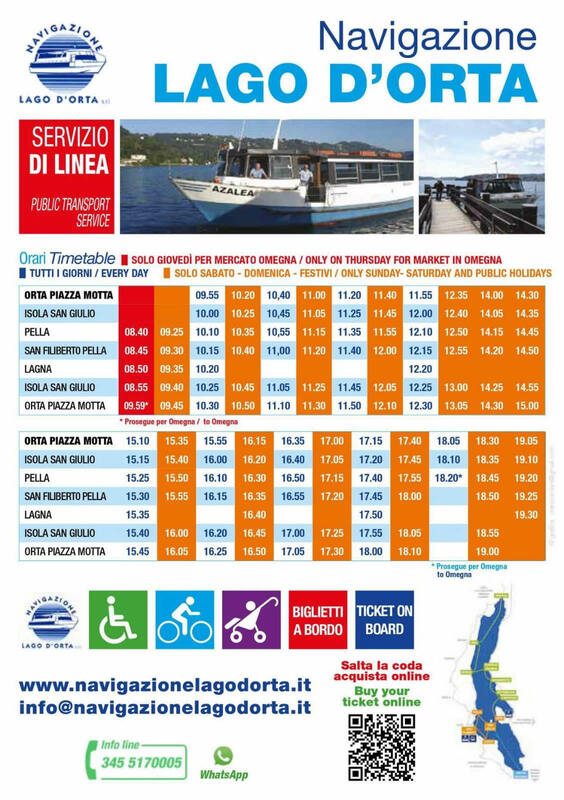 Today all tourists who want to cross the lake and visit San Giulio island can take advantage of an efficient public service of navigation, operating every day from march to October with a scheduled timetable that ensures daily service throughout the lake, enforced on weekends and on Thursday, the market day in the city of Omegna. 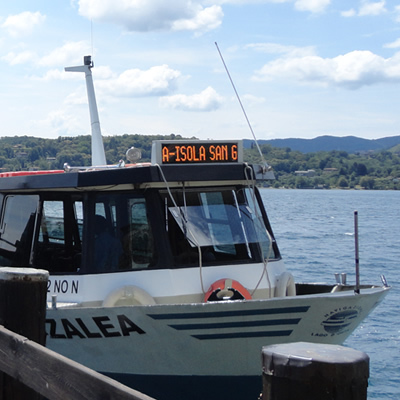 Our current fleet includes 3 ships: "Ortensia", "Valentina" e "Azalea"
We are able to transport your group with boats of 70, 107 and 295 seats without splitting it. 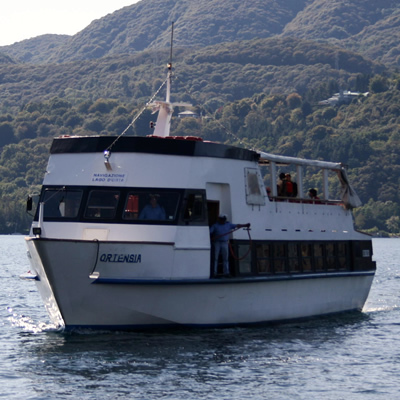 Our main ship, a vessel 24 meters long with 2 decks, a covered one and an open air one .It can carry up to 259 passengers. We have toilets on board, furnished with tables and chairs and with a wifi microphone that can be used by tour leaders, local guides and teachers. Our new ship, at full capacity can hold 107 places. This is the ideal ship for groups of 60 people. With toilets on board and a wifi microphone. 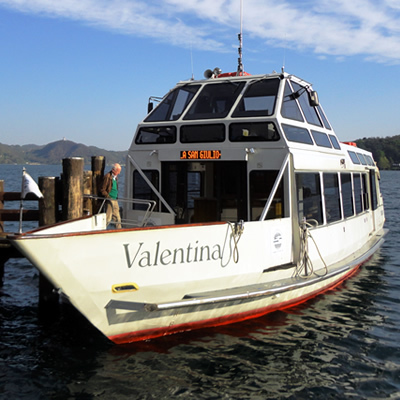 Our historic vessel that has been sailing the lake since 1984. With 70 places, upholstered comfortable chairs, Azalea is the ideal ship for medium sized groups. 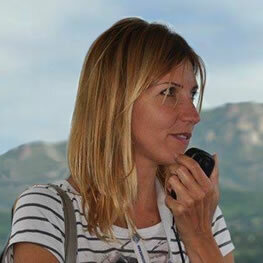 We have a wireless microphone service for tour leaders and local guides. 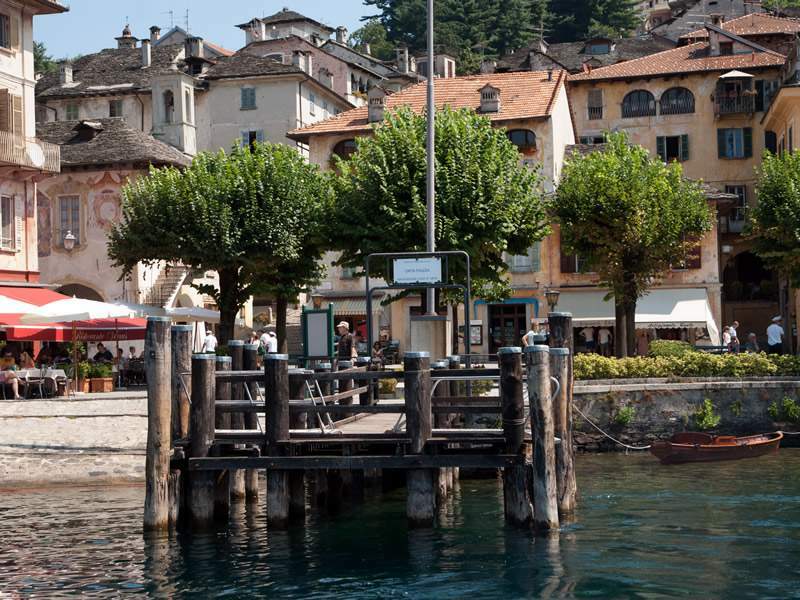 Lake orta is a subalpine lake in Piedmont, between the provinces of Novara and Verbania. 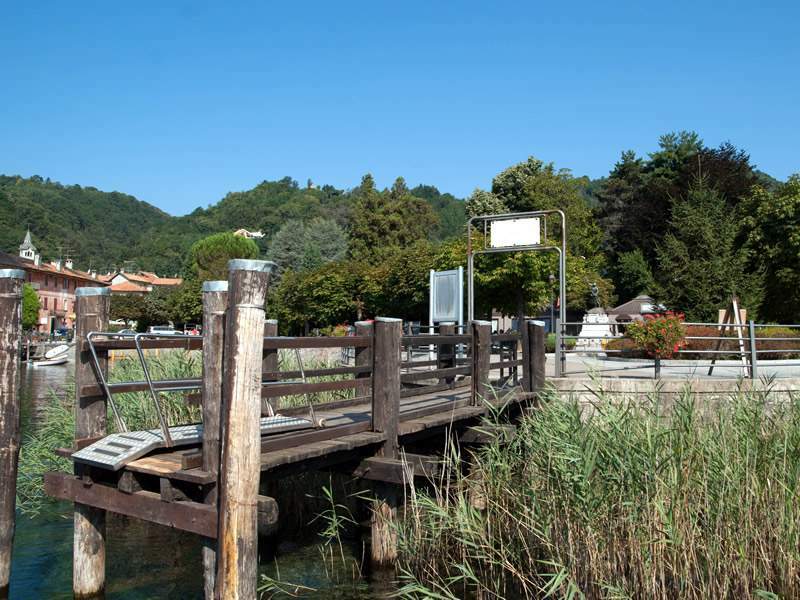 In the middle ages it was known as San Giulio's lake, and it was only at the beginning of the XVII century that the name Lake Orta, from the main town on the lake, started to spread. The ancient name "cusius" comes from an incorrect reading of the "tabula peutingeriana" where we can find a lacus Clisius, still unidentified. 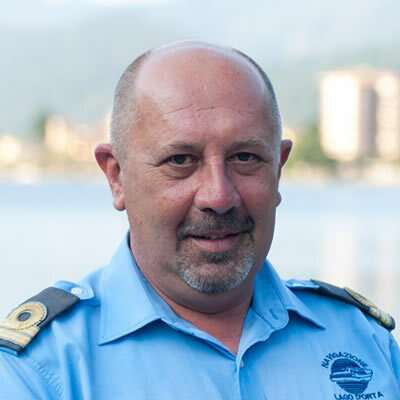 The historian Lazzaro Agostino Cotta, author of a famous study on lake Orta and surroundings, started using the name Cusio, that we can find in both learned and administrative texts, and it is still used nowadays referring to the lake. On the other hand it is only a legend that this name could come from a fantastic tribe called "Usii", appearing for the first time in some writings of the historian Antonio Rusconi around the year 1880. Lake Orta is surrounded by mountains, separating it to the east from lake Maggiore with mount Mottarone and to the west from the Valsesia Valley. It is the most western between the great subalpine lakes, and it was created from the southern part of the Simplon glacier. 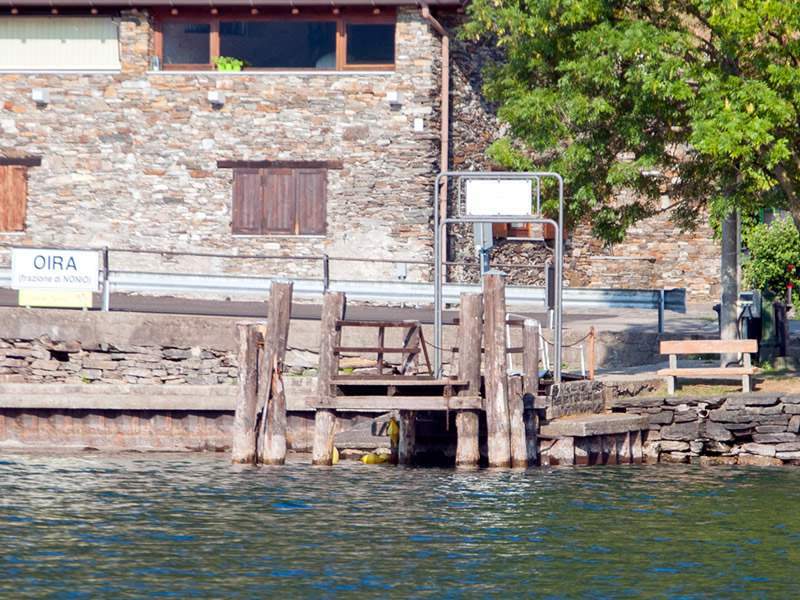 Differently from the majority of alpine lakes, that have an outflowing river towards south, Lake Orta waters flow northbound, with the small river Nigoglia in the city of Omegna and then into the river Toce and lake Maggiore. 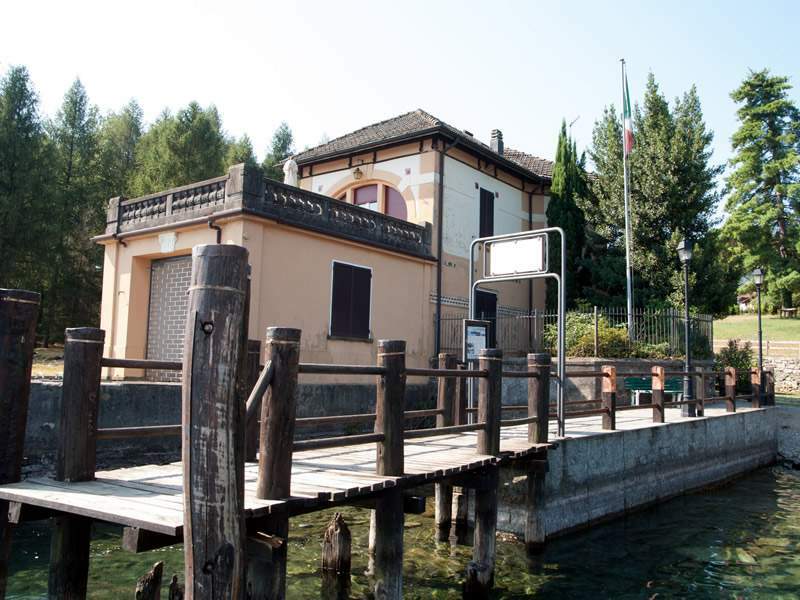 In the middle of the lake there is the beautiful small island of San Giulio, with a Basilica and the relics of the Saint who gives his name to the island. 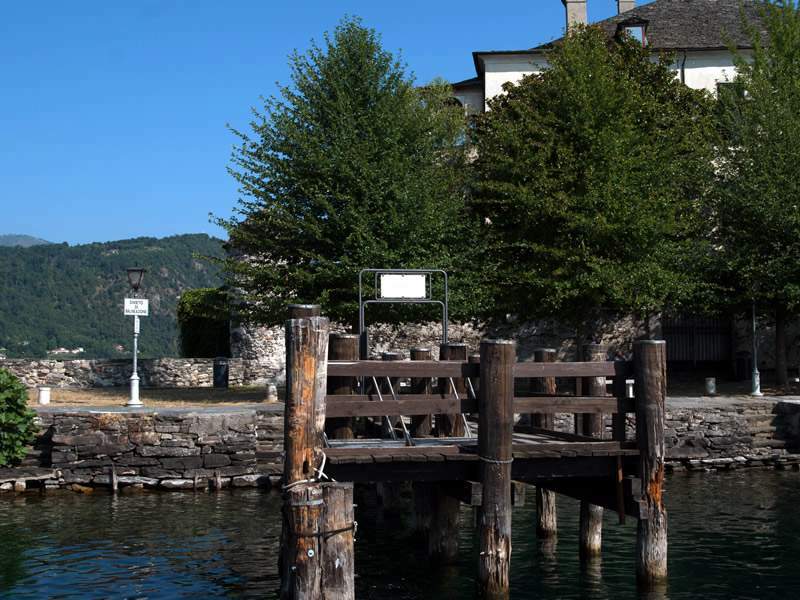 We can find proofs of human existence on lake Orta dating back to the age of Neolithic, as we can see in the digs on San Giulio Island, where a ceramic fragment of a period called "squared vases ages" has been found. During the Iron Age the lake was inhabited by Celtic tribes, referring to the "Golasecca cultura". Then the area is invaded and conquered by Romans, as almost the majority of northern Italy. 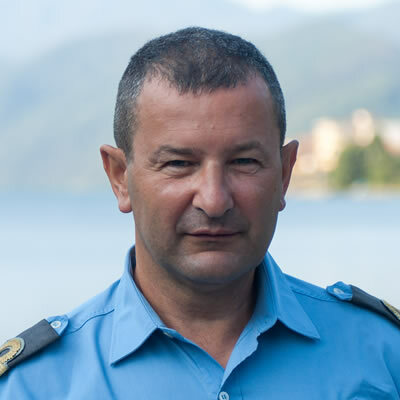 At the end of the IV century two brothers from the Greek island of Egina, Giulio and Giuliano, arrived on the shores of the lake and on behalf of emperor Teodosio I started destroying all pagan places of worship to build churches. 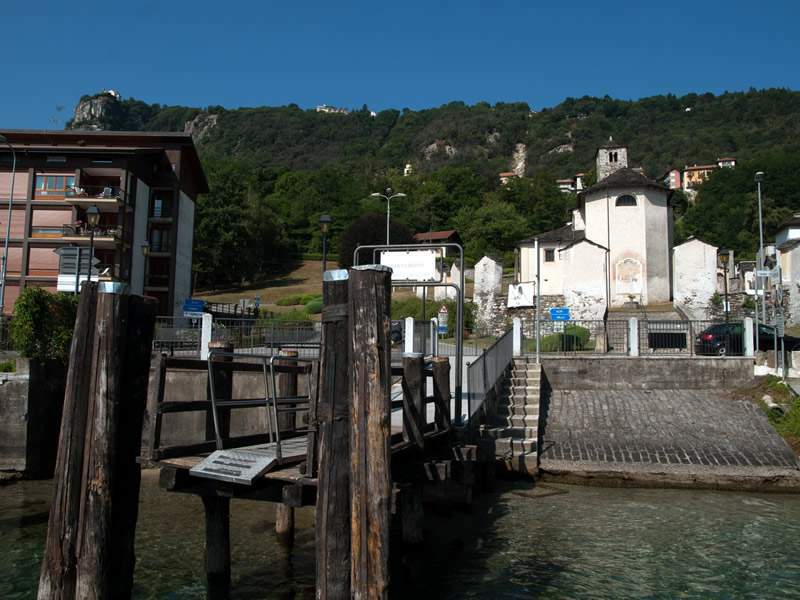 According to the legend San Giulio left his brother Giuliano in the village of Gozzano to build the 99th church while seeking the perfect place for the 100th. He found the very right place on the little island. 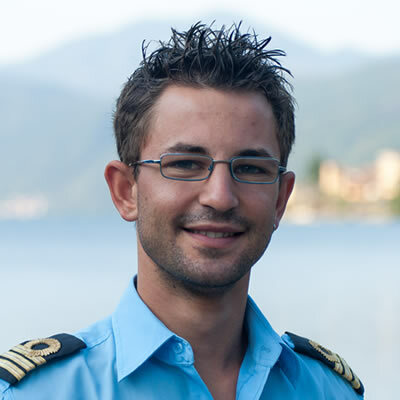 Since he could not find anybody with a boat who could help him sail to the island, San Giulio walked the lake waters on his cloak. Once he reached the island he fought and won over snakes and dragons who lived on the island, probably only a symbol of the pagan superstition. Then he founded the church in the same place where today we can visit the Basilica that takes his name, where he was later to be buried. 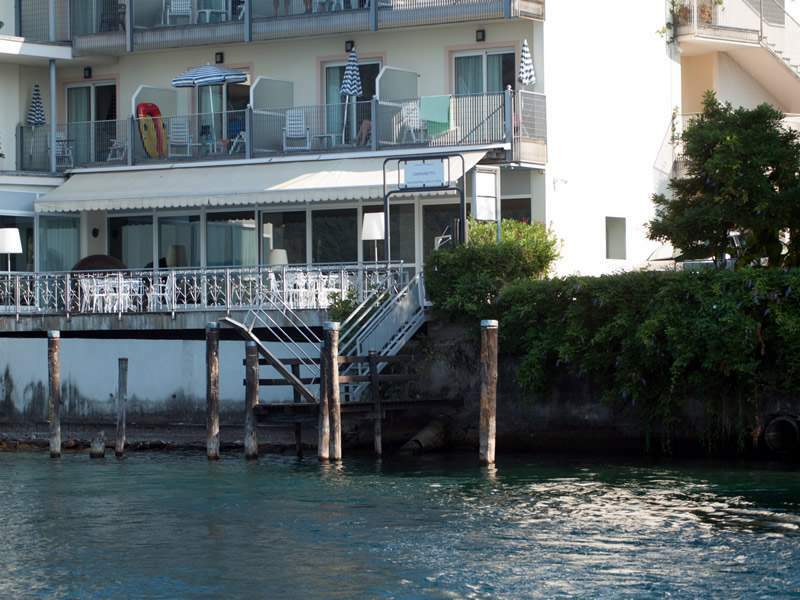 We can find the history of the legend of San Giulio in many texts. Around the year 570 with the arrival of the Lombardics the northern part of the region of Novara became part of the duchy of San Giulio. The person in charge of defending the area from the invasion of the Franks was Duke Mimulfo in the year 575. Because of Mimulfo's betrayal the Franks succeeded in passing the Simplon and Lombardic king Agilulfo got Mimulfo beheaded. Nowadays in the Basilica of San Giulio we can see a sarcophagus believed to have contained Mimulfo's corpse, actually used as a poor box. In the year 957 Litolfo, son of the Emperor Ottone I , besieged the castle on the island where Berengario d'Ivrea barricaded. After Litolfo's death Berengario started hostilities back forcing the emperor himself to come to Italy. While Berengario built defences in San Leo, duchy of Spoleto, his wife Willa and all her wealth took refuge on the island of San Giulio, being it the only fortress of the reign that could resist for a long time. The siege of year 962 lasted two months and then the queen surrendered. 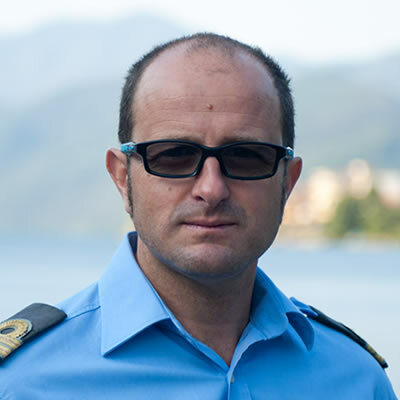 Ottone seized all the wealth but respecting the queen's bravery let her free to reach her husband. Guglielmo da Volpiano, future abbot of Dijon, was born during the siege. The " Riviera of San Giulio", an Episcopal feud, was created in the year 1291 after a dispute between the Bishop and the city of Novara that lasted 20 years . In the year 1311 this small state became an imperial county and later on an Episcopal Principality. 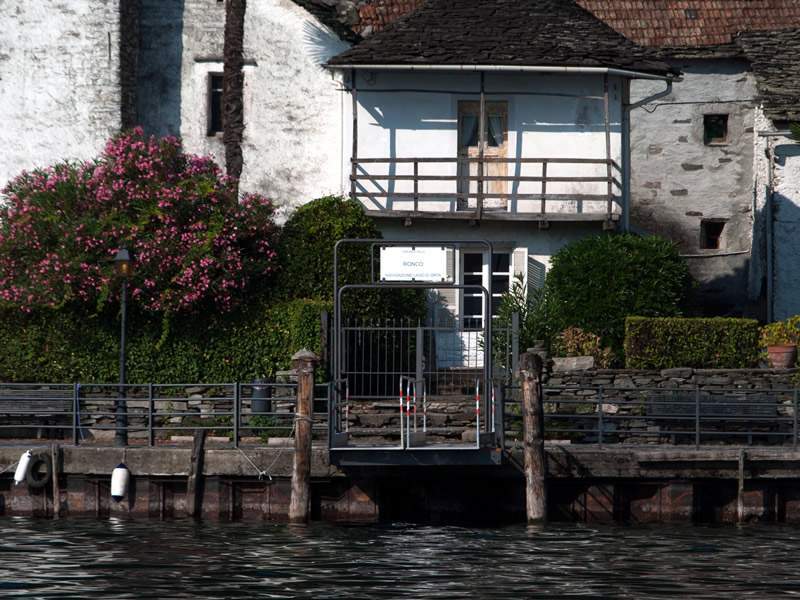 In the year 1767 the rights on the territory were transferred to the Savoia family. It was only in the year 1817 that the Savoia family had the complete rule over this county, after the last prince-bishop renounced. The northern part of the lake and the city of Omegna formed an alliance with the City of Novara in the year 1221 and then followed its fate. Select the departure location on the map to view the specific timetables. 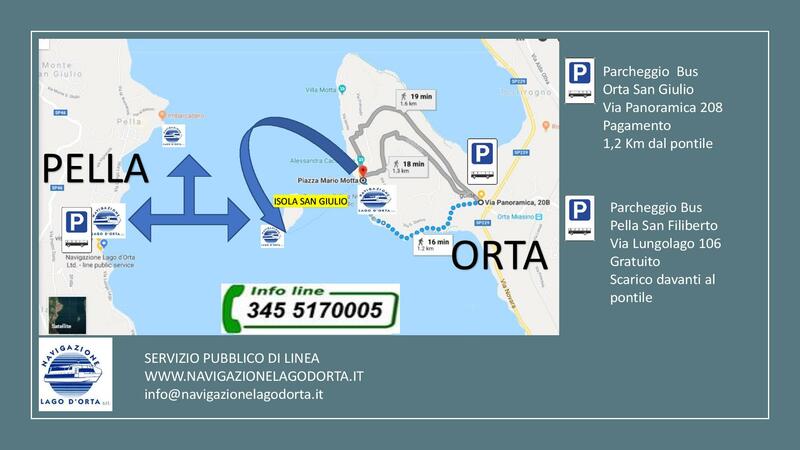 Route of about five minutes leaving from Orta San Giulio with arrival on the island of San Giulio. Mini-cruise of about 20 minutes starting from Pella. Free rides on all routes allowing going up and down for every location. 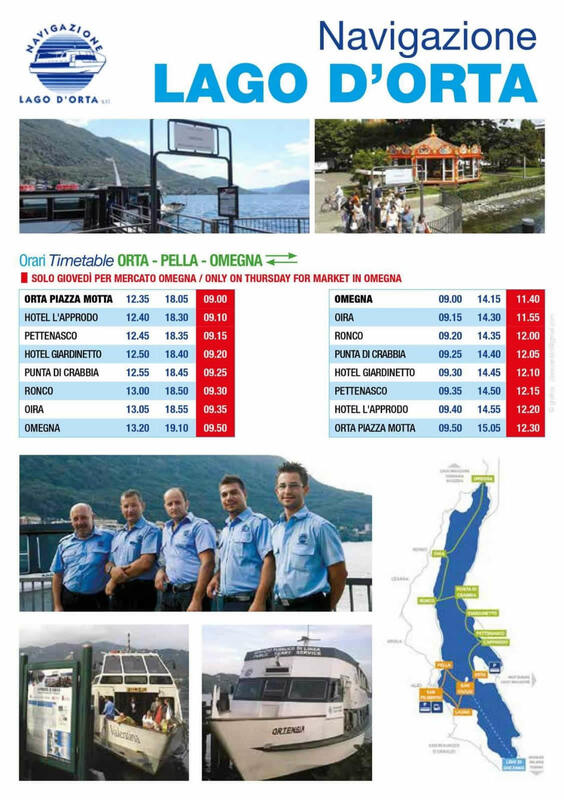 Cruise about 50 minutes starting and finishing in Omegna - Orta San Giulio and vice versa . For groups organized by travel agencies, tour operators, associations and schools we can follow your favourite itinerary with your local guide. Please contact us for reservations and for your tailored quotation. Available everyday and all year round, even on holidays. Advance reservation highly suggested. 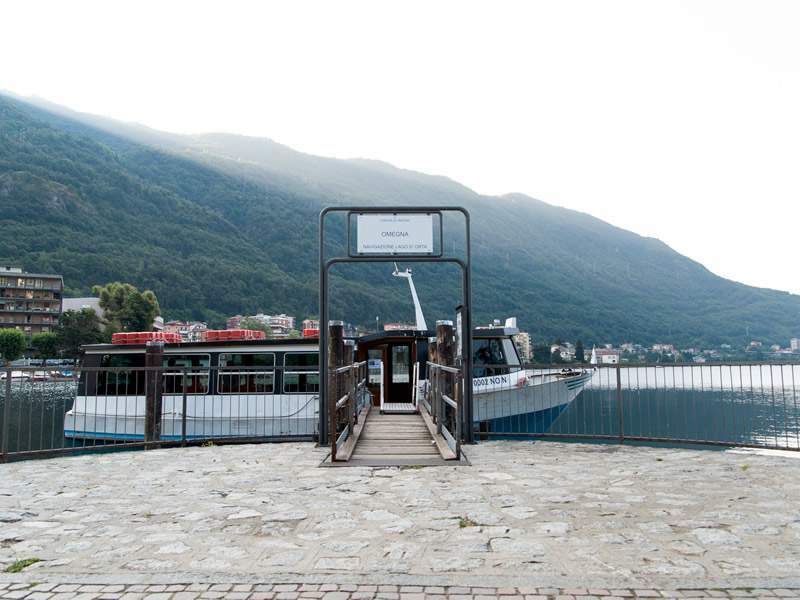 We are able to transport your group with boats of 70, 107 and 295 seats without splitting it.